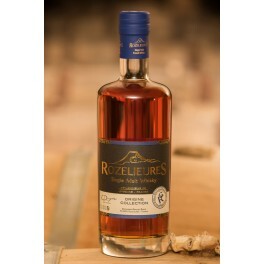 This Single Malt G.ROZELIEURES whisky is the first whisky produced in Lorraine. It is distilled in two passages in our stills in ROZELIEURES, then aged in oak casks having welcomed in particular wines of the region of Sherry. 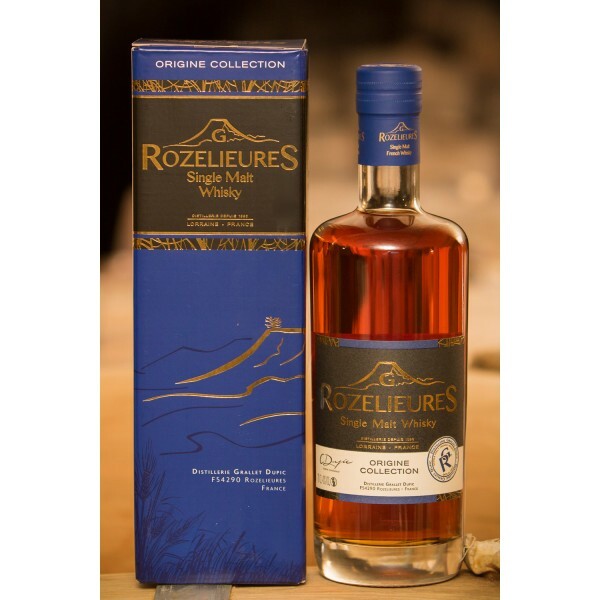 These barrels confer on this whisky of the spicy and powerful lively notes, the signature of a big whisky with one finale very long. The first Whisky of Lorraine ! An experience and a new gift idea born from the alchemy between an original initiative and a passion for Whisky shared by two men: Hubert Grallet and Christophe Dupic.